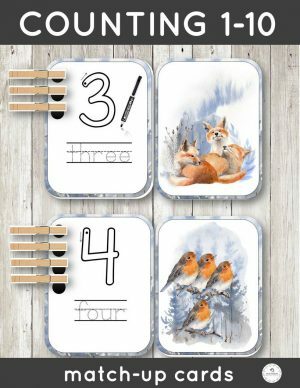 Engaging pack of winter-themed printable activities for children aged 2-4 that supports student’s development in various areas, such as reading, sight words recognition, pre-reading skills, classification, counting, fine motor skills, cutting skills, concentration, helps to build vocabulary and get active in nature. 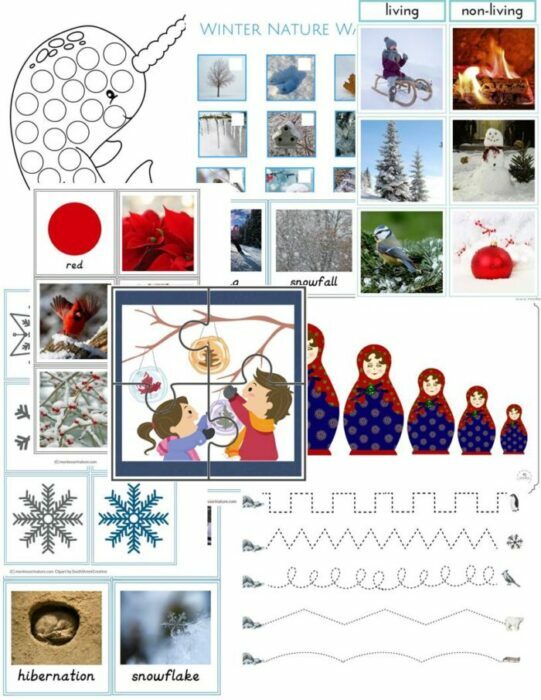 Fun, learning activities for children to broaden their vocabulary, develop fine-motor skills, the ability to discriminate according to different characteristics, like color and size. 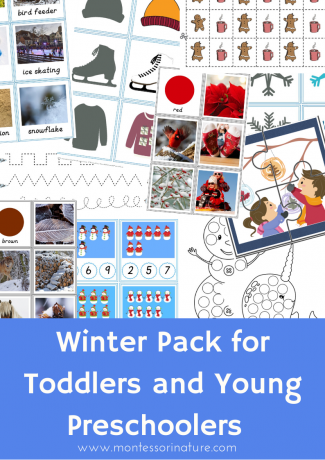 These are great for the Montessori classrooms and as individual quiet activities.